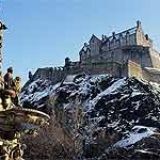 Located on top of an extinct volcano is Edinburgh castle. 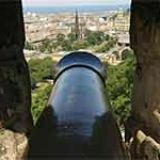 With its stunning views across Scotland and plenty to see and do, a visit here is a must. 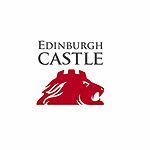 Do you work at Edinburgh Castle? 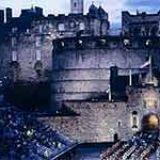 What did you think of Edinburgh Castle? 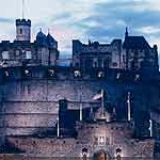 I went here with the whole family and we have a wonderful day out. I learned alot of history about the place and the kids loved it to.